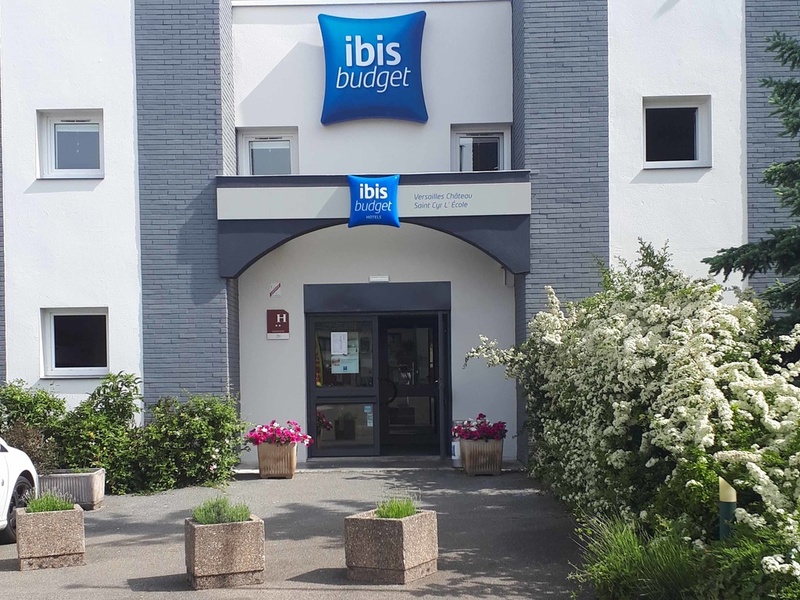 At the entrance of Saint-Cyr-l'Ecole l'Epi d'Or, the ibis budget Versailles-Château (formerly an Etap Hotel) is located less than 1.9 miles (3 km) from the Château de Versailles and 6.2 miles (10 km) from the France Miniature park. This economy hotel clos e to the new town of St-Quentin-en-Yvelines offers standard rooms at affordable rates for 1, 2 or 3 people and family rooms for 4 people. Free private car park and WIFI connection.